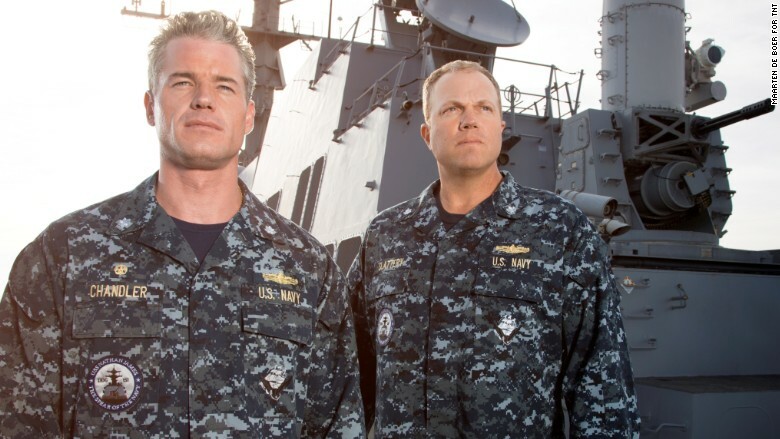 TNT is postponing the season three premiere of "The Last Ship" because the drama's storyline bears some similarities to Sunday's mass shooting in Orlando, Florida. The episode was supposed to debut on Sunday night. But "as a result of the shootings this weekend in Orlando," it "has been postponed," TNT said in a statement. 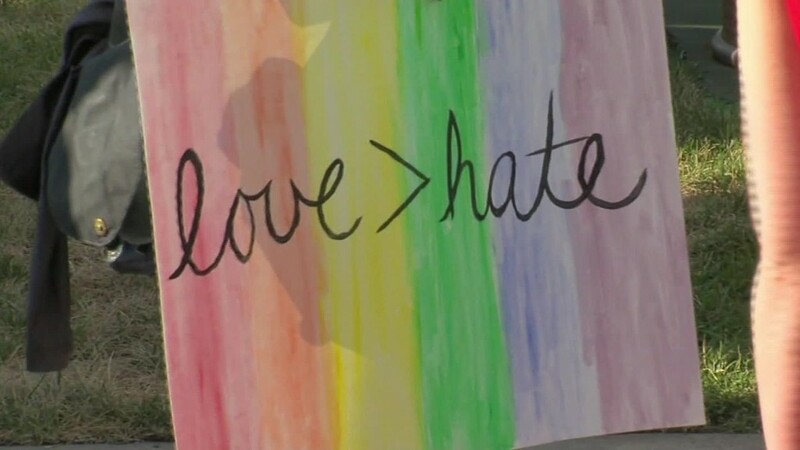 "Our hearts are with the victims and their families." The two-hour season premiere includes a shooting at a Vietnamese nightclub. TNT executives determined that it would be insensitive to televise it on Sunday night, in light of the nightclub shooting in Orlando, which has left 49 people dead and dozens of others injured. "The Last Ship" is one of the most popular shows on TNT, which like CNN is owned by Turner Broadcasting. No new air date has been set. Sunday's case is far from the first example of fiction clashing with tragic fact. Last August the USA network postponed the season one finale of "Mr. Robot" because the episode involved a shooting happening on live TV. The episode was set to air the same day an ex-employee of WDBJ, a television station in Virginia, killed a reporter and photographer while they were on live TV. USA waited one week to televise the episode. Perhaps most memorably, the pilot episode of Fox's "24" -- filmed before the September 11, 2001 terror attacks and set to premiere on October 30 -- originally had a scene showing a commercial plane being blown up. The scene was trimmed out of the show, and its premiere was delayed by one week.